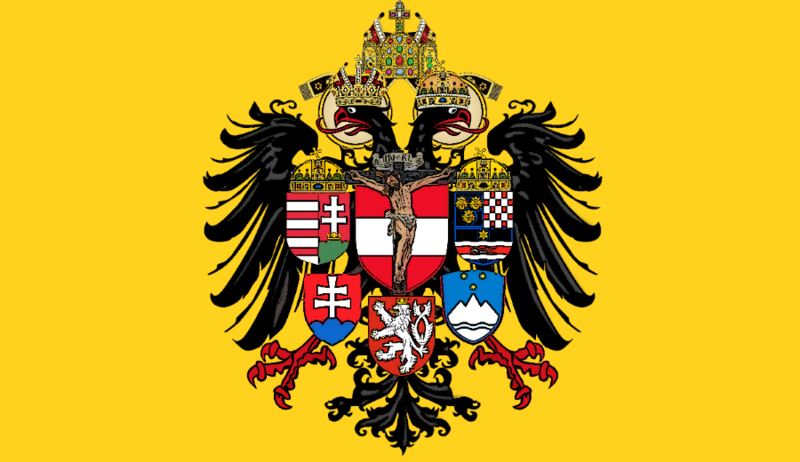 I would therefore remind the knights and members of Hapsburg Restoration Movement of their solemn duty “to uphold and defend the Roman Pontiff and the Bishops in union with him,” a duty to which we are bound by the Constitution of the Movement. 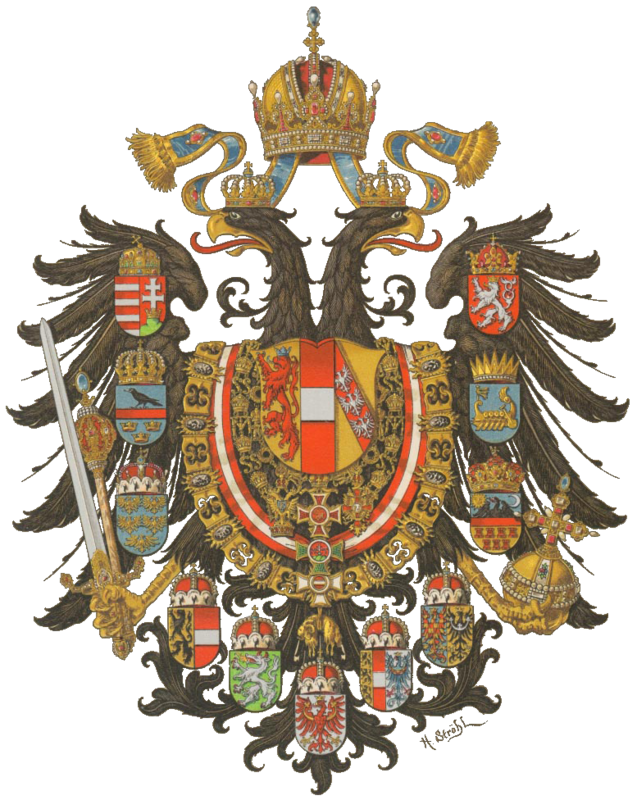 I hereby order the knights and members of the Movement to refrain from public criticism of a reigning Roman Pontiff, and to ever seek the Truth as indeed their duty commands. In this time of crisis, is does nothing but injure the soul to engage in conciliarist fantasies about how many cardinals might depose a Pontiff for supposition of heresies which our Holy Father Francis has never taught (nor ever at any time even remotely hinted at). In the reign of falsehood Truth is obscured to such an extant that many of the faithful are lost to falsehood, yet in the Coming of Christ all Truth shall be revealed, and if we by God’s grace persevere in the Truth He may through us bring others to that Truth. Pope Francis is by no means perfect but the office of the Pontiff’s infallibility is defended directly by the Holy Spirit. To attack the office is to attack God. Thank you for this guideline. Will follow it “ad pedem litterae”. Death to the new jansenists. Thank you for responding, however, I think it would be better to say “Conversion of the new Jansenists” and make that our goal, many of them are simply misguided and forced into such a state by the constant pressure of lies surrounding them.